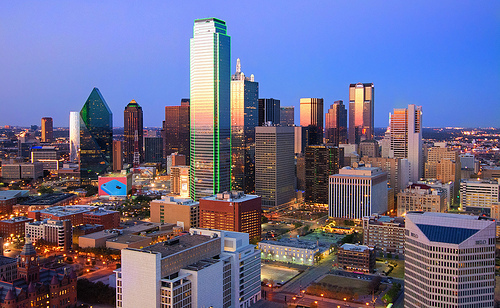 A good nonstop fare to and from Dallas. 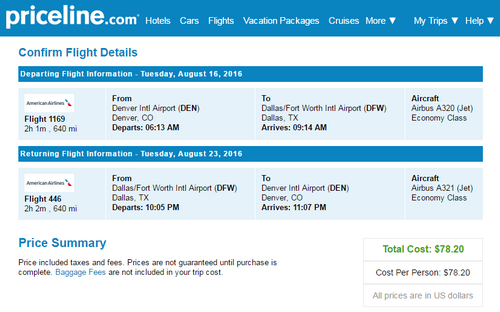 Valid for travel from mid-August – mid-September, 2016 for Monday through Thursday departures. Must purchase at least 7 days in advance of departure and by June 29th, 2016 — TODAY!